At the beginning of our career we were given the advice to, “Only show what you would like to shoot…” It took us a while to really understand the full meaning of that statement because in the beginning of our career we would shoot ANYTHING. We were so eager to get out there…eager to use our cameras for anything and everything. The only problem was…we didn’t necessarily like to shoot EVERYTHING. Our passion was and always has been weddings. So, we took a leap of faith and started to turn-down projects that weren’t wedding related. It was at that point that something started to happen…our clientele changed. Fast forward a few years, we decide we want to shoot a Hot Air Balloon. So, we do. It gets featured in Green Wedding Shoes and we think, “Hey that was fun!” never fully expecting to experience that magical hot air balloon in my shoot feeling again. But then, something happened…Olga and Seyla. 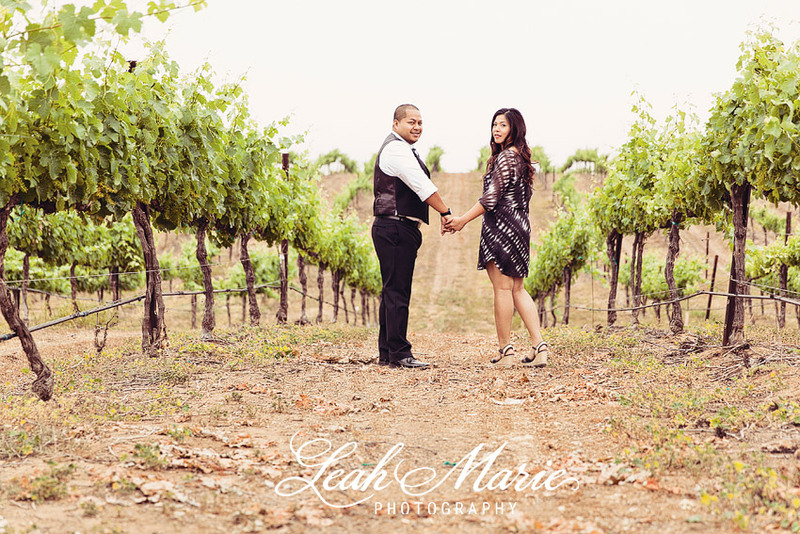 Olga and Seyla booked us for their wedding this fall and wanted to have an engagement session with us before then. When we started planning out their session they mentioned they wanted to use the hot air balloon. To say we were excited would be a HUGE understatement. We were excited times 100!! And that’s when it happened, we remembered the advice we were given so many years ago. Olga and Seyla- we just want to thank you SO much for taking us back and reminding us to stay true to ourselves and never stop dreaming. Your session meant more to us than you could ever truly know. 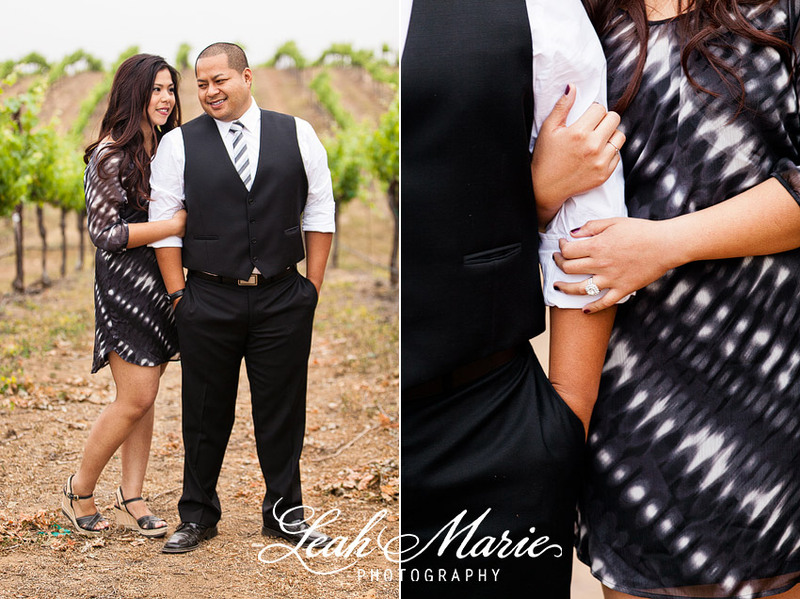 We are SO happy for the two of you and are looking forward to your wedding this November!! Congrats!! !